The 2016 Island Festival is taking place 4 & 5th june 2016. 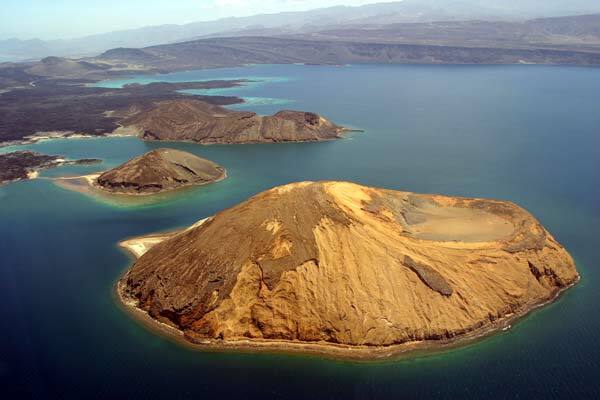 Please contact IR-HQ if you'd like to participate by making an island activation. TNX, more info to follow. If you like to be connected in real-time with our fellow IR-DX members, please contact Adrian 15IR106 to be added to the new WhatsApp group ! This group is open to members ONLY. This is just a small Info about a change @ HQ Team . 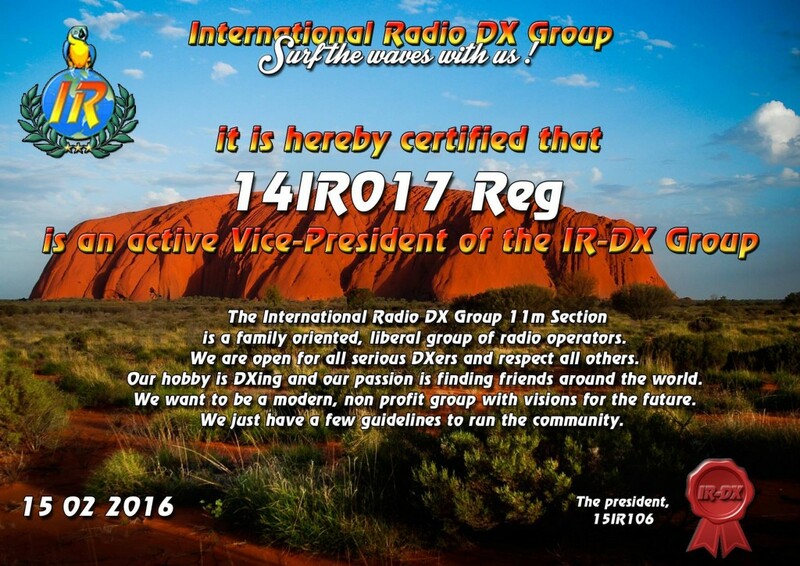 14IR184 Diego will leave the HQ and resign as Vice President ! for thanks wath you do in the Future !!! New Vice President will be 14IR017 Regis !! he is one of our QSL Designers !